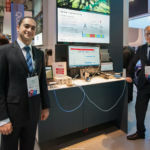 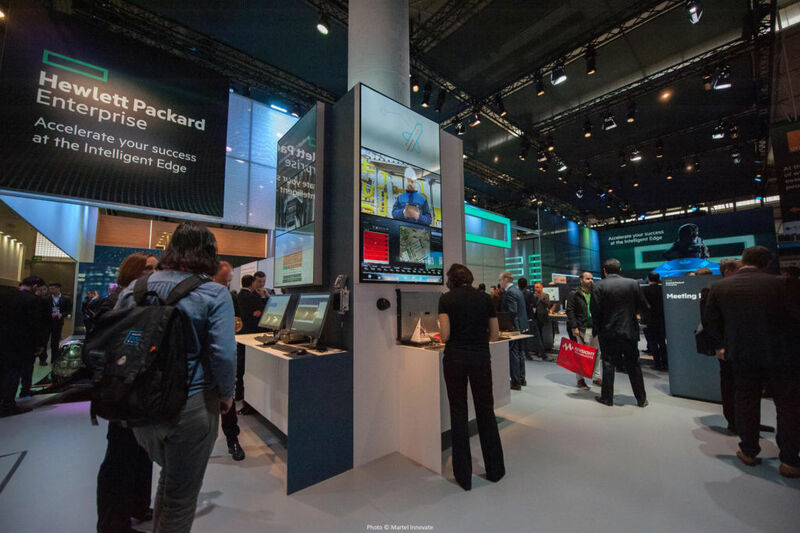 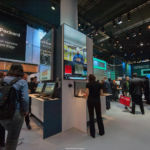 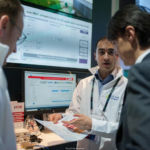 The demo was showing two 5G use cases (Real-time control as well as video streaming) that were being addressed by a flexible base station equipped with edge cloud. 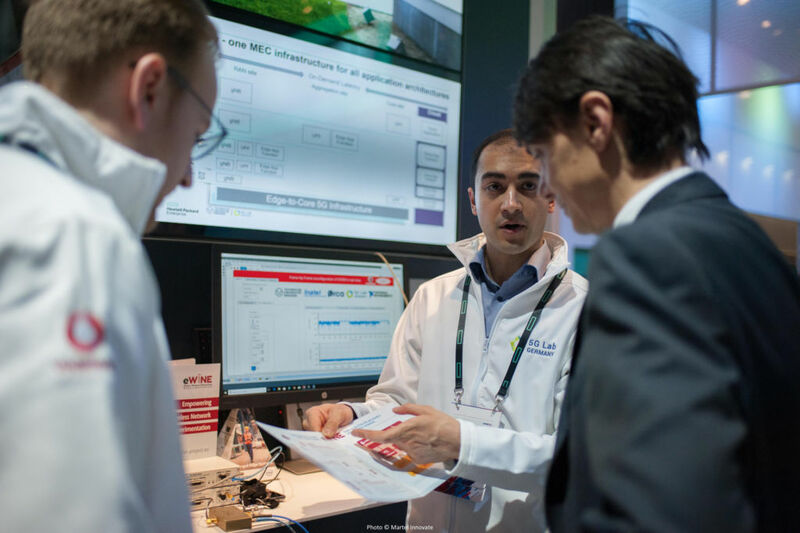 The combination of flexible GFDM PHY implementation on USRP RIO that could shorten the packet length down to 12μs long, together with edge computing via HPE Edgeline EL4000 allowed to achieve a roundtrip latency of 1-2 ms for real-time control of a self-balancing robot. 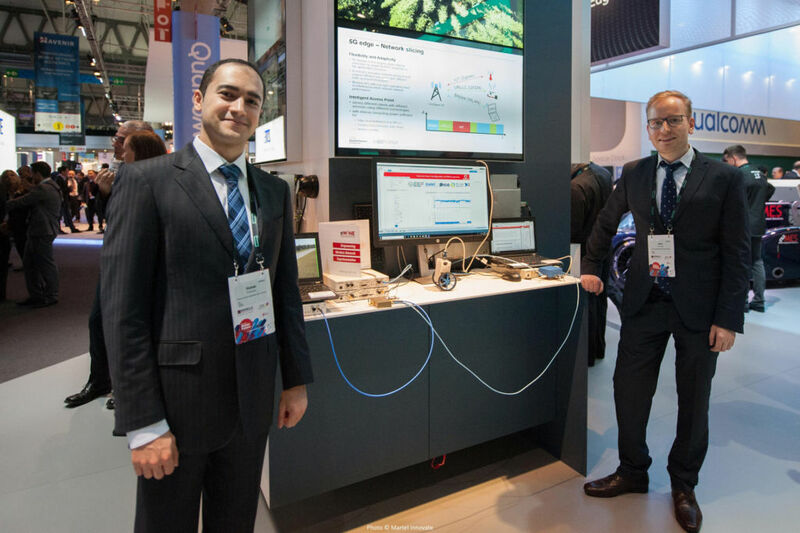 On the other hand, due to the flexibility of GFDM PHY, the base station could simultaneously accommodate a video streaming user by changing the waveform configuration in real-time in form of TDD network slicing. 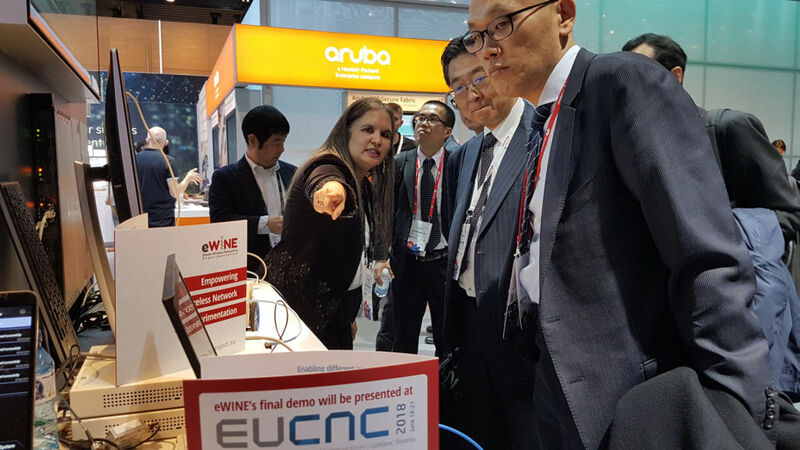 In addition, eWINE’s intelligent toolbox were also promoted in MWC.